The University of Maine at Presque Isle’s National Society of Leadership and Success will host a Red Cross Blood Drive on Tuesday, April 16, from noon to 5 p.m. in the Gentile Hall gym. 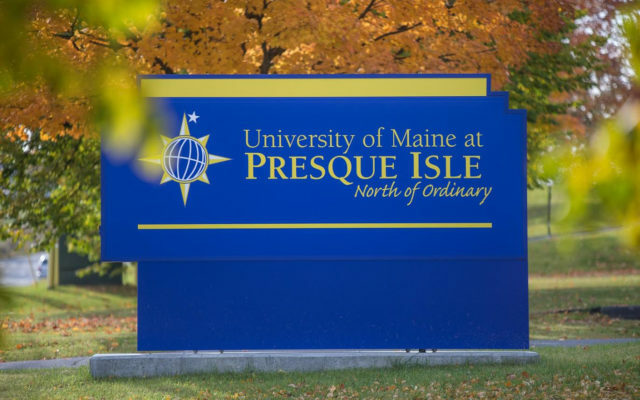 PRESQUE ISLE, Maine — The University of Maine at Presque Isle’s National Society of Leadership and Success will host a Red Cross Blood Drive on Tuesday, April 16, from noon to 5 p.m. in the Gentile Hall gym. Members of the campus and community are invited to participate; walk-ins are welcome. The University generally hosts a blood drive each fall and spring semester. Since 1987, more than 5,000 pints of blood have been collected at UMPI through these drives. Donations are highly encouraged at this time as the need is great. The American Red Cross needs to collect 1,400 pints of blood each working day in order to supply the people of Maine, Massachusetts, New Hampshire and Vermont. Approximately 36,000 units of red blood cells are needed every day in the U.S. In the U.S., someone needs blood approximately every two seconds. In comparison, the blood donation itself only takes 10 to 15 minutes—a very short visit when weighed against the lives that are saved. The American Red Cross is able to maximize each donation it receives; for each person that donates, a possibility of three people in the United States are helped. To prepare for a donation, the Red Cross recommends that individuals stay hydrated, wear comfortable clothes, and eat a healthy meal prior to donating, as well as bring an ID, such as a driver’s license, or two other forms of identification. Reservations for the April 16 blood drive can be made at 1 (800) GIVE-LIFE (1  448-3543) or log onto www.newenglandblood.org and type 04769 in the zip code field to make an appointment. Individuals also can download the Red Cross Blood Donor App on the App Store, Google Play, or text BLOODAPP to 90999. For more information about this blood drive, contact Violet Washburn at (207) 768-9582 or email violet.washburn@maine.edu.